The Diono Radian®RXT Carseat is an amazing addition to any family who loves to travel. The installation is so very easy, and the comfort of the memory foam will help to keep your little bundle of joy comfy and safe. Diono offers a wonderful selection of convertible car seats as well as booster seats, all of which offer "Safety in Style". 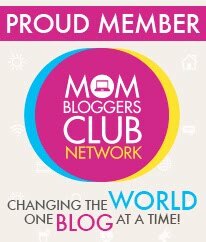 To read the the full review on the Diono Radian®RXT Carseat by StellarManicMommy2, you can read it HERE. I have never seen a car seat that you are able to fold to make moving it easier, but why stop there? You are able to add travel straps so that you can take it with you on a flight to your next vacation! The Radian is an FAA approved carseat. Information directly from the website: The Radian®RXT Car Seats are designed with your child's security and safety as top priorities. Premium materials and thoughtful safety features like a steel alloy frame, aluminum reinforced side walls, energy absorbing EPS foam, and a five-point harness put your mind at ease as your little one stays safe and sound. The reinforced adjustable head support provides additional side impact protection. Comfortably seats rear-facing children from 5-45 lbs, forward-facing children from 20 - 80 lbs in a 5-point harness, then converts to a booster for children up to 120 lbs. So lets get to the good part shall we! The Giveaway! 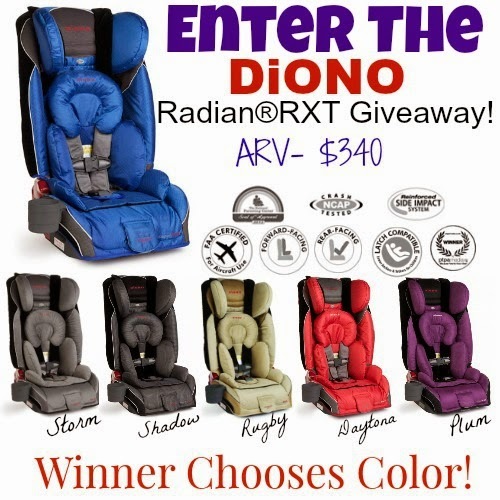 Diono has so graciously donated a Radian RXT Car seat for w giveaway prize! This means ONE lucky winner will win their very own car seat, and be able to choose which color they want. 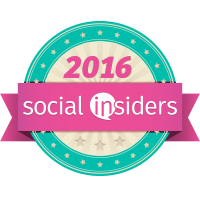 This Car seat is being featured on the Top Child Products of 2015, along with tons of other great items for your infants to teens. Click on the picture below to visit our Virtual Guide! Good Luck to everyone who enters! Thank you for stopping by this Giveaway! Wow what a great car seat I would like to win one in Daytona, my grand daughter would be riding in style. MarksvilleandMe wishes everyone who enters Good Luck! 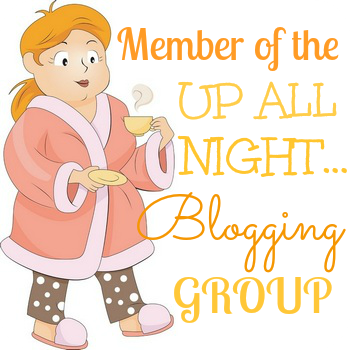 Disclosure:This is a sponsored post on behalf of Diono & StellarManicMommy2. 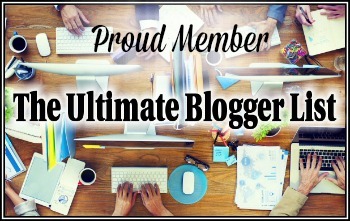 The participating bloggers are not responsible for prize fulfillment. 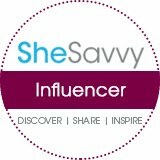 One winner will be randomly selected using the Giveaway Tools random selector and notified via email by the hosts of this giveaway, StellarManicMommy2 & Diono. Once notified, the winner will have 48 hours to respond or a new winner will be chosen. This giveaway is in no way associated with Facebook, Twitter, Instagram, Youtube, Pinterest or Google. Void where prohibited. Open to entrants of U.S. and Canada.